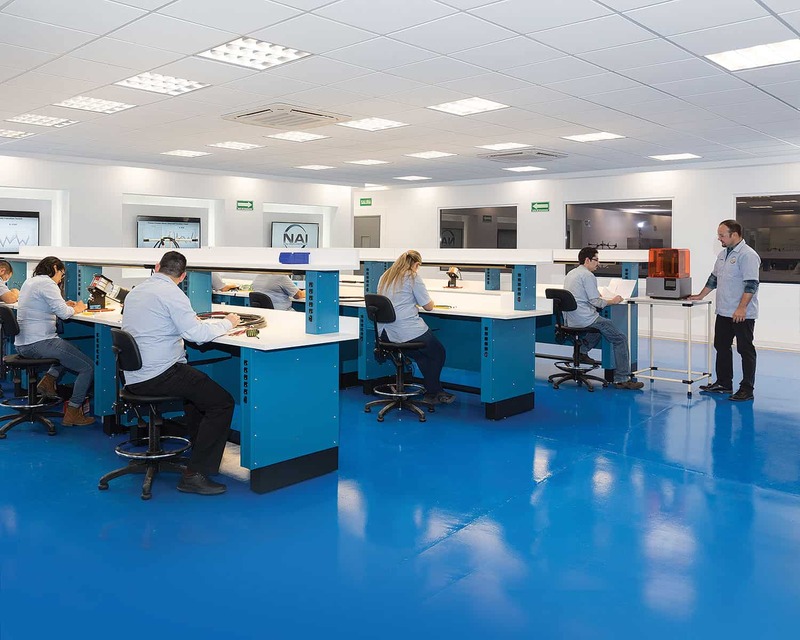 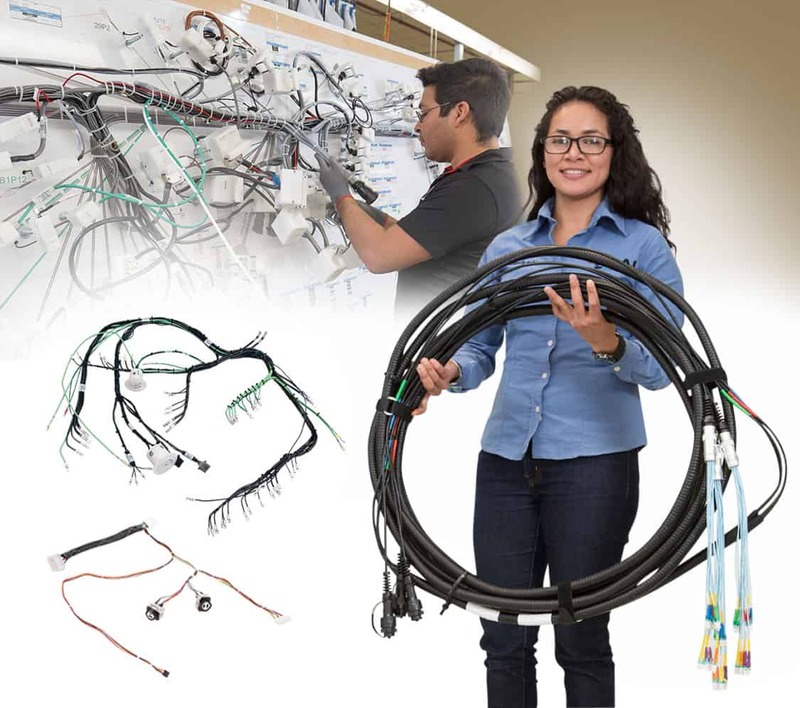 Troy, MI – NAI, a leading manufacturer of custom end-to-end connectivity solutions for high performance systems in industrial, telecom, data and medical industries, has initiated several significant equipment investments in their Gaylord, MI plant, exceeding $3 million. 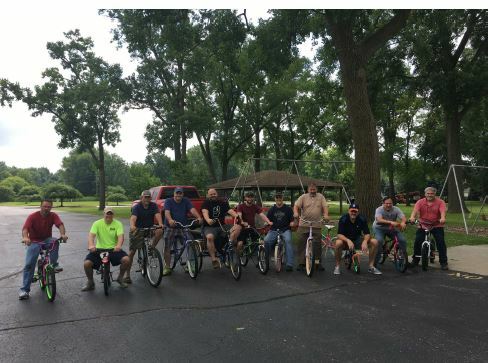 The opening of the Gaylord plant was announced a year ago. 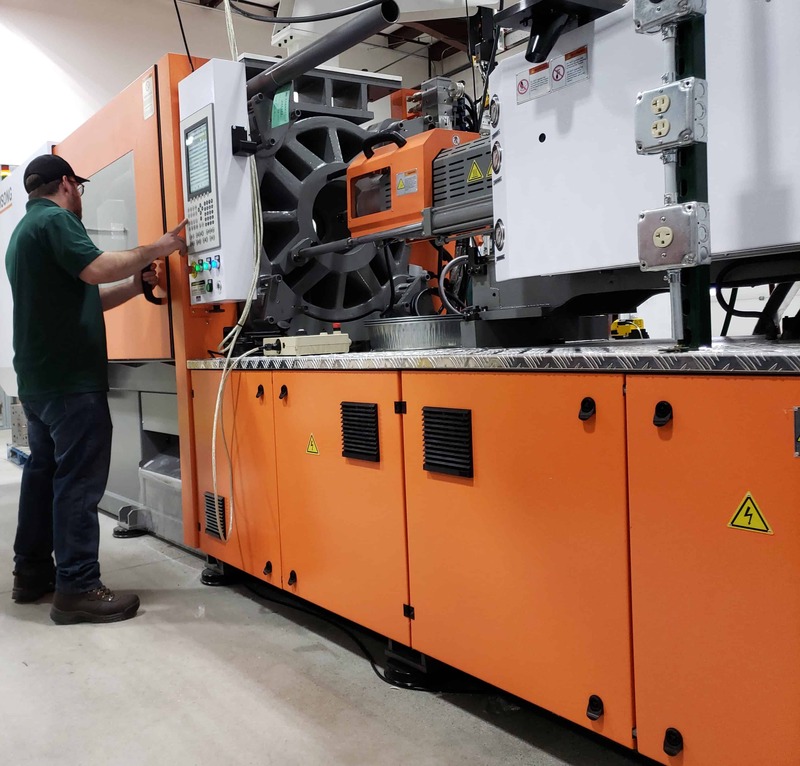 NAI is now expanding its initial operations in Gaylord with significant capital investments in new equipment. 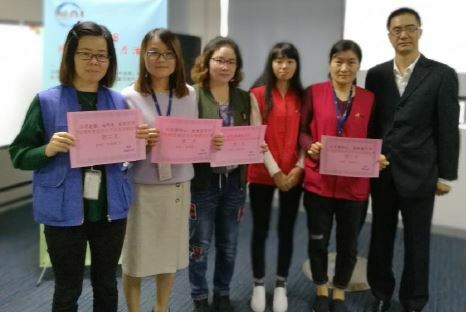 New NAI Plant #2 in Suzhou, China will provide domestic customers with a shorter lead-time and convenience of transacting business in RMB currency. 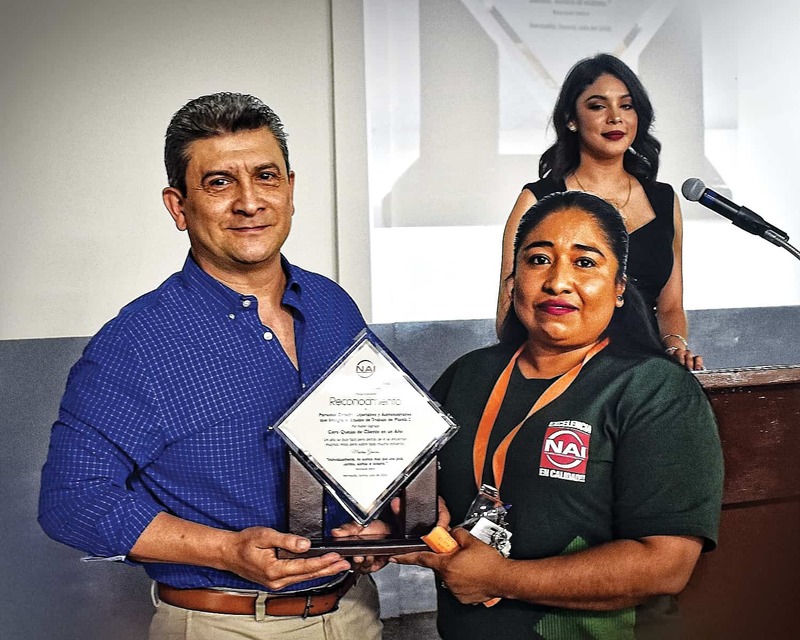 Carlos Canez, NAI’s Director of Operations in Mexico, presents a Defect-Free Award Trophy to employees of Plant #2 in recognition of their outstanding achievement. 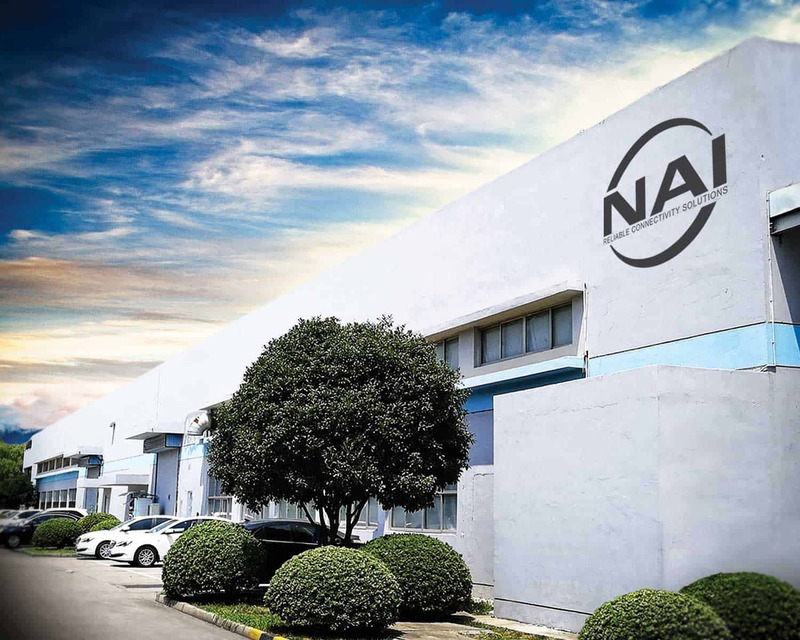 Troy, MI – NAI, a leading manufacturer of global connectivity solutions for high performance systems used in the industrial technology, telecom, data and medical industries, has formulated a response strategy to the immediate sourcing issues associated with the China Tariff disputes. 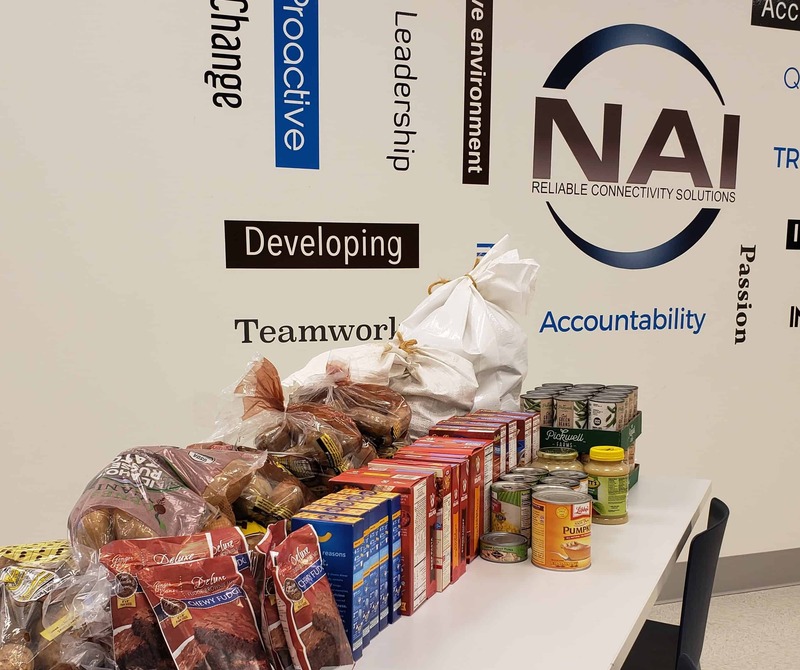 NAI is experiencing a very recent trend with companies shifting the sourcing of their procurements to North American production facilities as a hedge, until the longer-term tariff disputes come to some conclusion. 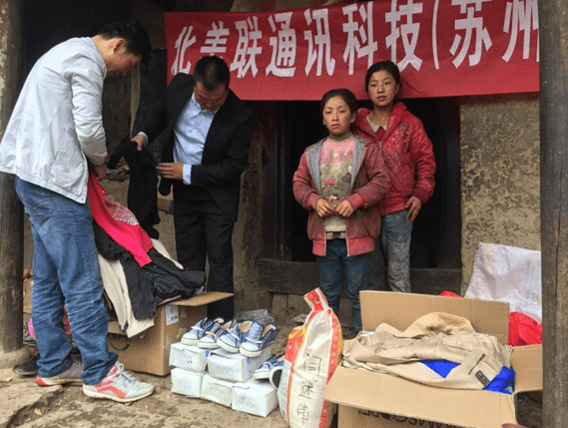 NAI employees in Suzhou, China, run a clothing drive for the children of Gansu province.